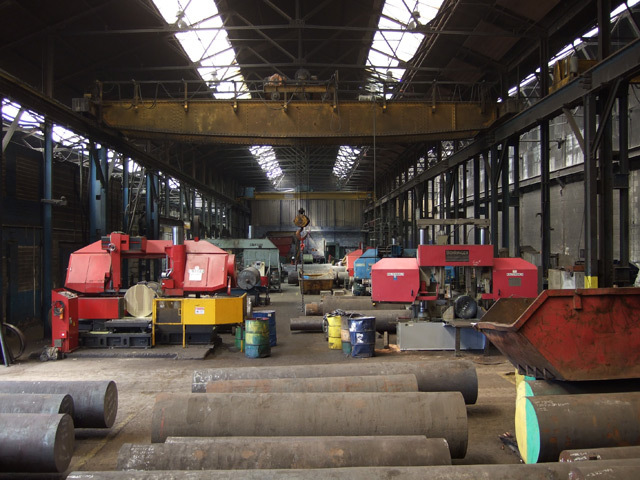 In recent years Effingham Steel Services has made significant investment in sawing facilities which has allowed us to be the only contractor in the area capable of sawing up to 1300 mm square or round section. 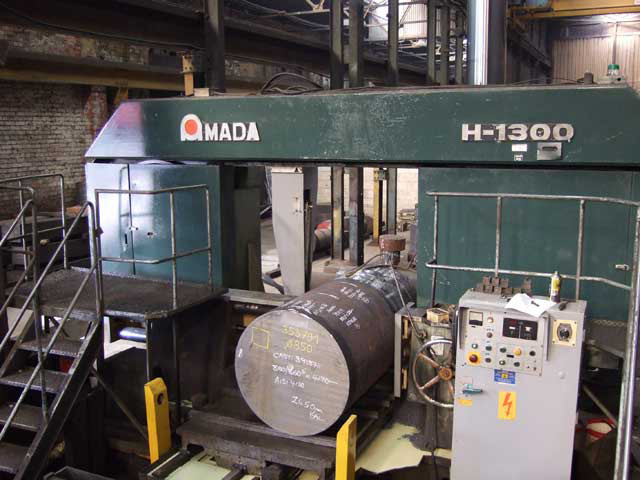 We have an extensive variety of saws which are capable of performing blank cutting or one off operations. 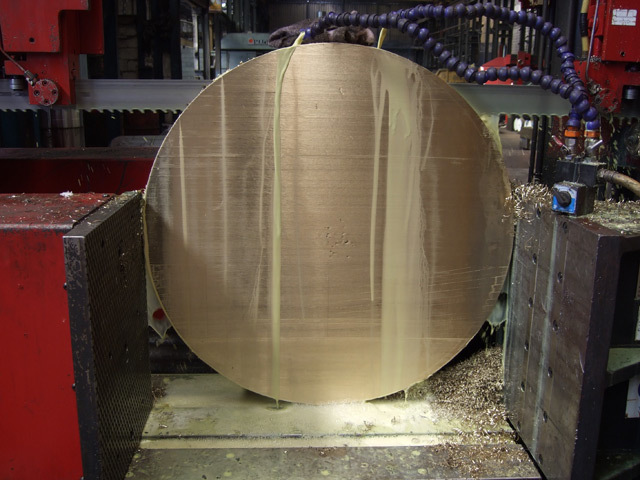 Our experience allows us to meet customer requirements for unusual and bespoke cutting requirements. 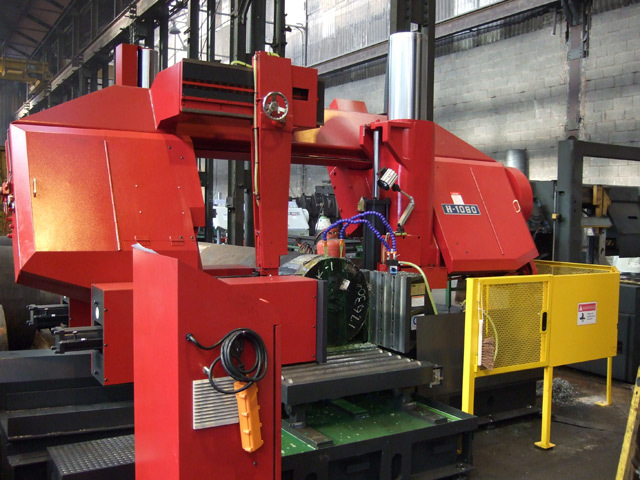 For precise cutting spanning a capacity of approximately 20 mm to 480 mm in section we have 2 fully automatic bandsaws. 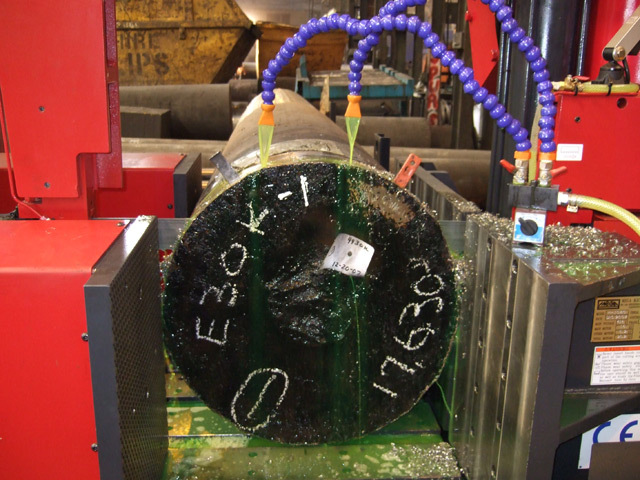 A further 7 bandsaws are capable of cutting to customers' engineering requirements, either sawing to size or weight, cross-cutting or sectioning of material. 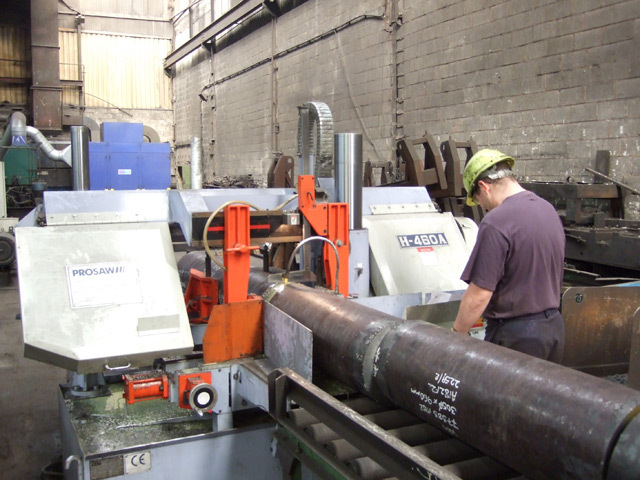 We have the facilities to cut bar, plate, billet, tube, ring, structural section, forgings and castings in most machinable materials including carbon, nickel alloys and non-ferrous material. 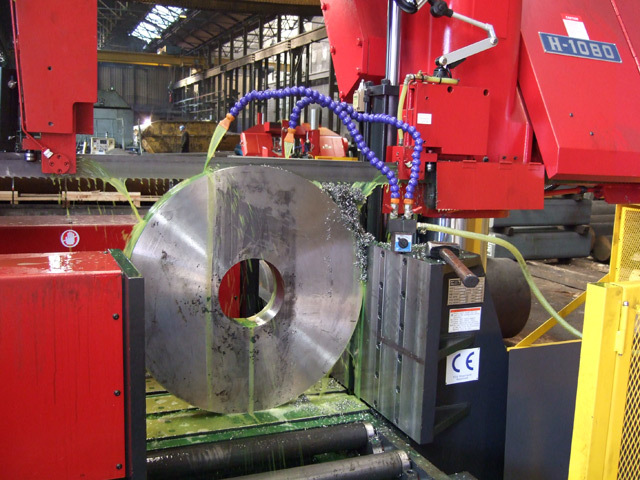 For any bespoke sawing please contact our Works Director on 0114 246 8977 to discuss your requirements in more detail. Facilities are available to store your free issue material at our fully secure premises.